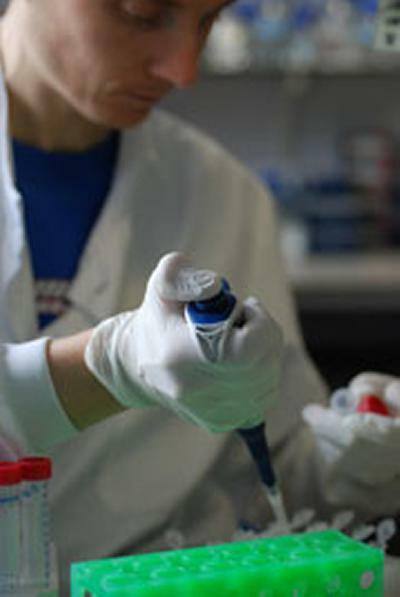 Scientists at the University of Southampton are investigating how an incurable type of cancer develops, through a ?211,000 grant from blood cancer charity Leukaemia & Lymphoma Research. Dr Surinder Sahota, Reader in Immunogenetics at the University of Southampton, will lead the three-year project. It is hoped the research will further the understanding of disease evolution, assist diagnosis and help develop new drugs for multiple myeloma, a blood cancer that is currently very hard to treat. Myeloma is a cancer that affects plasma cells and can cause bone pain and damage, together with other debilitating symptoms if not treated. Plasma cells are a specialised type of white blood cell that is normally responsible for producing antibodies as part of the body’s reaction to infection. The researchers will use next generation DNA sequencing technology to analyse samples of cancer cells from certain myeloma patients. This will allow them to read the more than 20,000 genes in each individual myeloma cell to discover genetic faults that contribute to the onset or development of the disease. From patient to patient, it is known that different myelomas can contain very different genetic abnormalities and this can affect response to treatment. Even within a patient, different myeloma cells gain different genetic profiles as the disease evolves, which means some treatments may work against only part of the cancer.